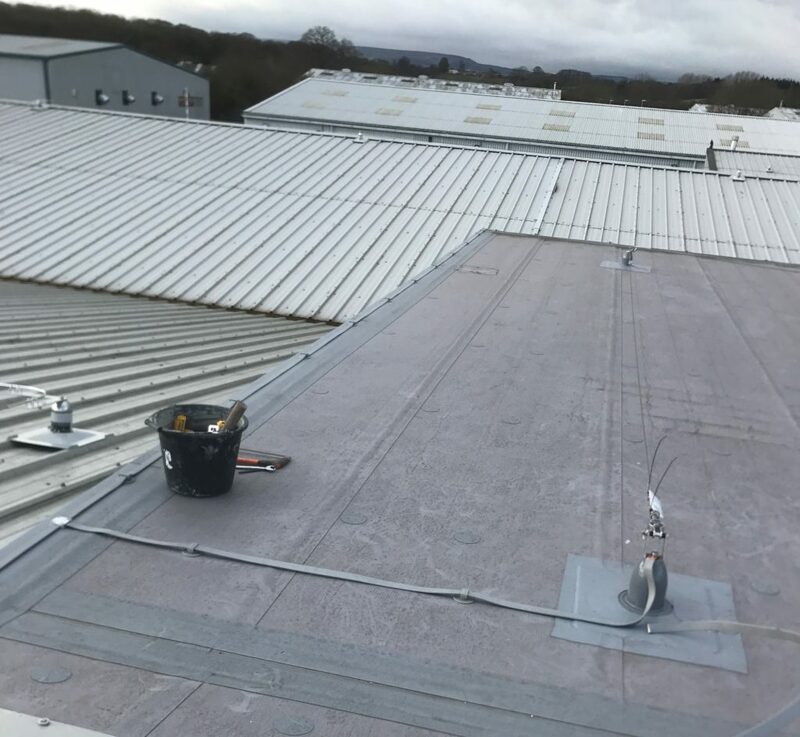 We also specialise in flat roof instalment and repairs, we’re based in Bangor, and carry out works ranging from Gwynedd to Anglesey county’s and throughout all of the North Wales region. 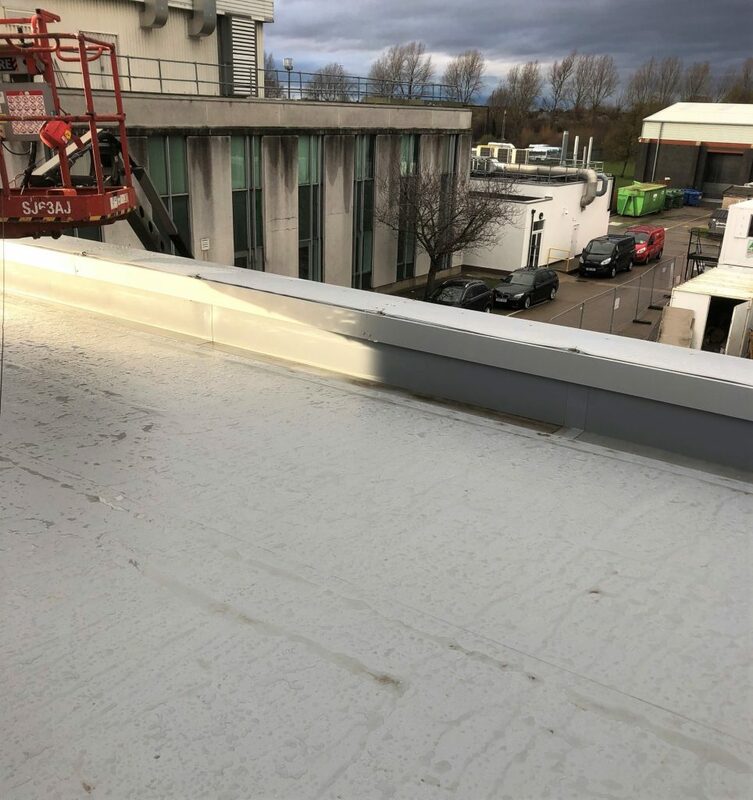 Using alternate methods of materials to ensure the job is completed to yours and our standards, to the greatest quality in the most efficient and effective way as possible. Below are the following forms of approach and materials utilised to succeed the task in hand. Fibreglass or sometimes referred to as Glass Reinforced Plastic (GRP) is a multipurpose material, made up of fibre-reinforced plastic derived from glass fibre. It’s a modern material, very flexible and is suited for lightweight roofs, and even for those of a more complexed design. It’s safe and has no risk to health, low in cost but high in quality, and merits a life expectancy up to 25-30 years making it very durable. With installation the roof will need stripping, lamination and covering. Dry weather is mandatory for installation and for works to be carried out. 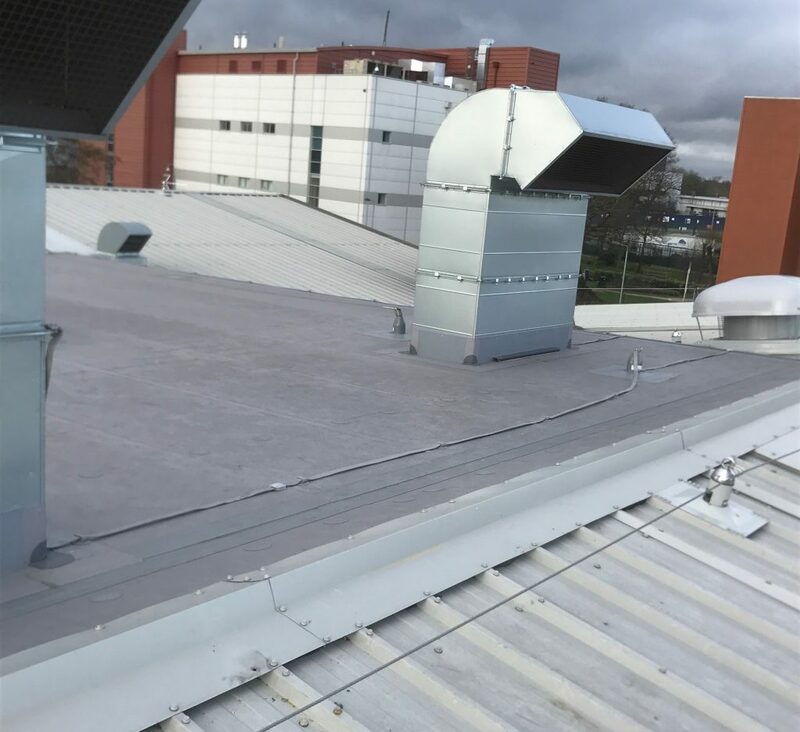 We also use rubber roofing as an alternative material made from a synthetic rubber, sometimes known as Ethylene Propylene Diene Monomer (EPDM) Its popular and beneficial as it reduces labour time consumption for installation. Its durable and very light, making patching up an easy fix should a roof ever leak or has damages that need to be addressed. Maintaining a rubber roof should require little or no attention as most needed if desired is a repaint every 10-13 years. Its environmentally friendly taking less energy to be manufactured and often produced from recycled materials. And is 100% recyclable at the end of its lifespan. Both can be utilised for various jobs such as, flat roofs, valleys, garden sheds, guttering, extensions amongst several others. In summary Fibreglass compared to rubber roofing is costlier but the quality justifies its cost. Fibreglass is more durable compared to rubber but are both excellent sources of material to tackle any flat roof. In summary Fibreglass compared to rubber roofing is costlier but the quality justifies its cost. 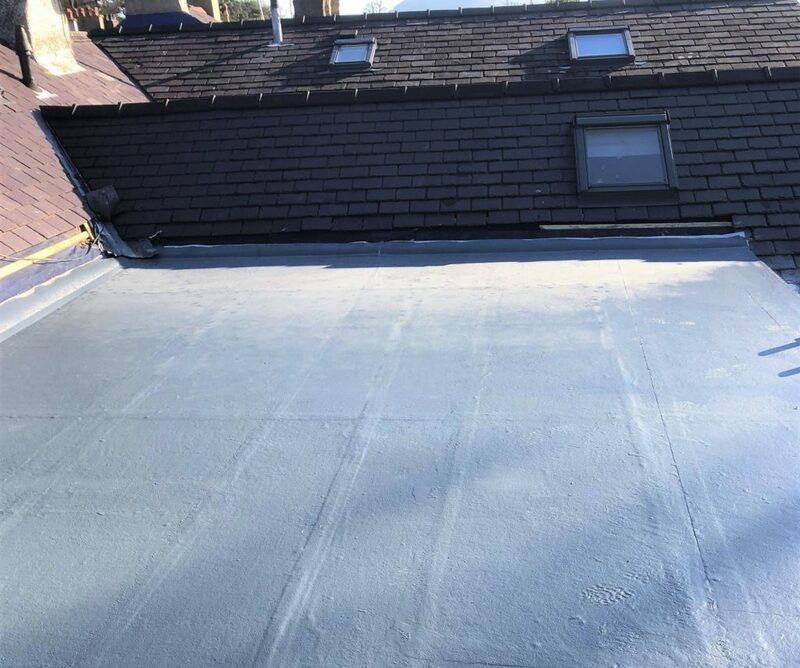 Fibreglass is more durable compared to a rubber roof but are both excellent sources of material to tackle any flat roof.